clue to undiagnosed coeliac disease. 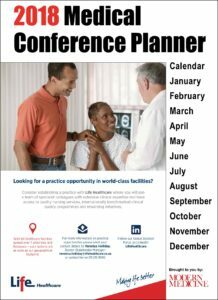 Modern Medicine is proud to present our 2018 Medical Conference Planner in line with our mission to add value for our readers. 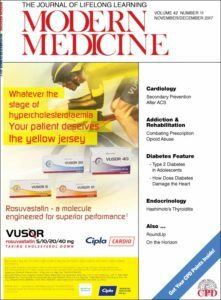 We welcome you to come and read through our latest, January, edition of Modern Medicine. This month we have a jam packed edition for you. 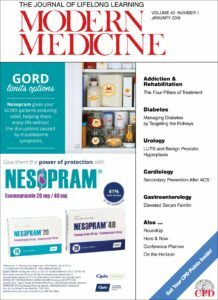 Our features this month include; Diabetes, Cardiology, Addiction and Rehab and many more. pathway consisting of hyperferritinaemia, pancytopenia, splenomegaly and multiple organ failure. inhibitors offer a favourable weight profile and low risk of hypoglycaemia. We welcome you to come and read through our latest, November, edition of Modern Medicine.